Founders of Novo Tech started with their bearing capacity software PEYSANJ in 1997. In 2001 Novo Tech began designing a borehole log drafting software, NovoLAB, which was completed in 2003. Subsequently, founders of Novo Tech started Jarf Andish System Inc in 2003 and until 2007 they developed several computer programs for engineering, customer management, contracts, teleconferencing and multimedia industry. 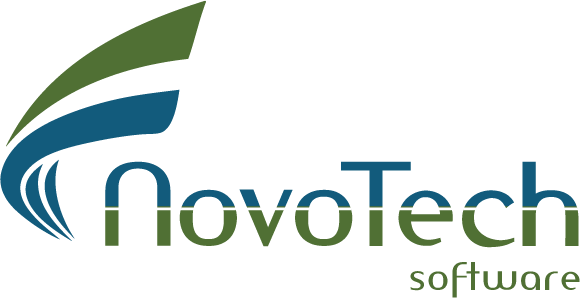 In August 2008, Novo Tech set a new standard to bring geotechnical software tools to the next level by implementing an application framework with the capability to host a variety of software engineering tools. This new vision led Novo Tech to bridge the gap between geotechnical engineering and computer programming. Our headquarter is located in Vancouver, British Columbia, Canada. Currently, we have 1000+ customers in more than 50 countries, spanning from universities and research centres to geotechnical consulting firms. Novo Tech offers software for Microsoft Windows, iOS and web. Our mission is to design affordable software tools that augment engineering judgment.